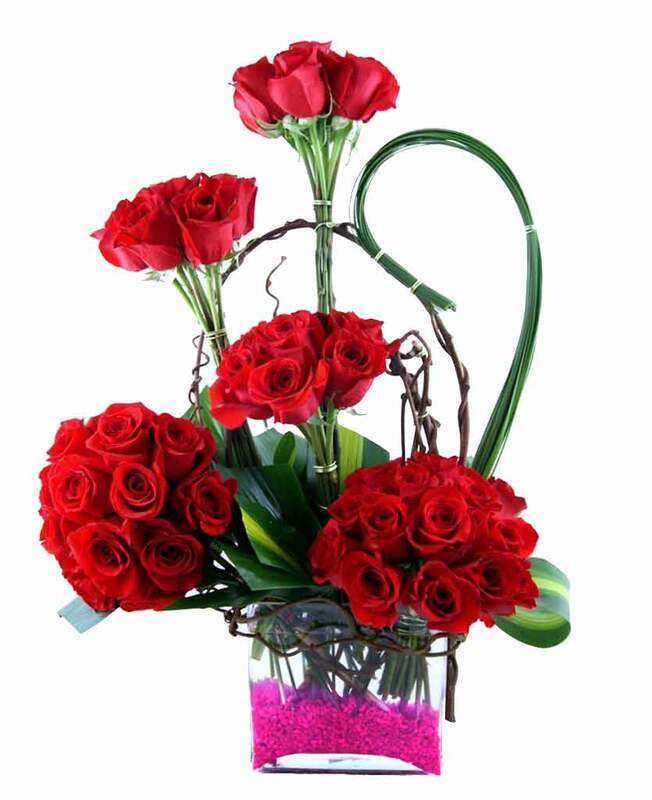 If you want to deliver baskets filled with flowers to Naila or any other city of India, we, at Myflowergift.com can prove to be helpful. 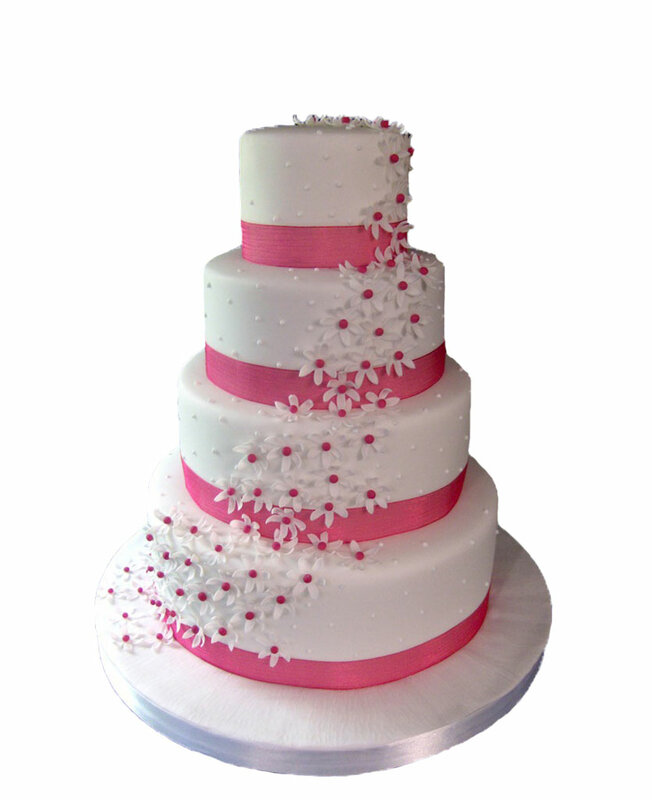 We have a large collection of marriage bouquets, birthday flowers and exclusive gift hampers for you. 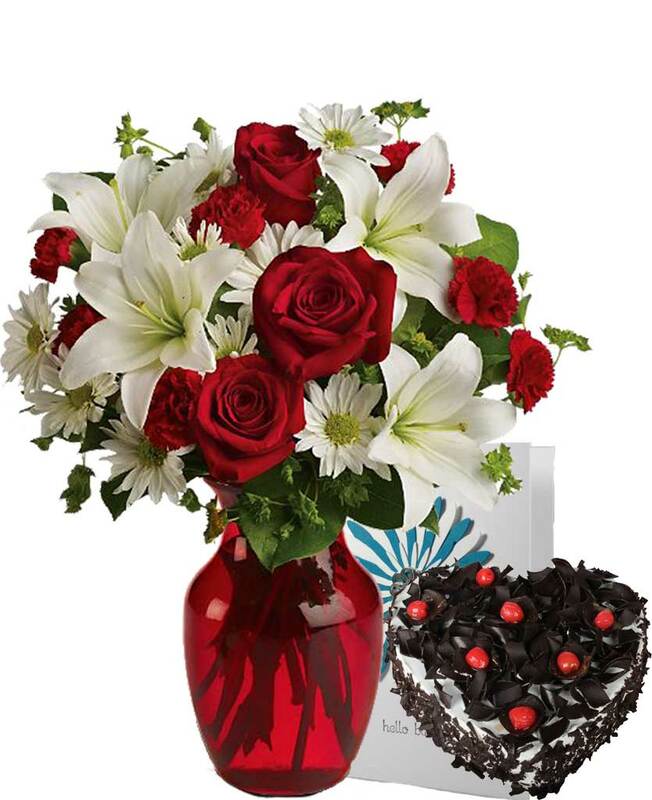 Through us you can send any type of gifts wherever you want.